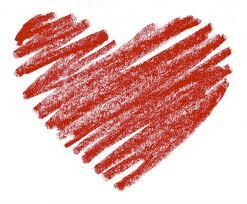 This may seem like an odd post for a week of Valentine’s Day specials. It seems to make more sense to put up a recipe for cupcakes or pink pancakes you may think. Not true in the least. Just recently, JR and I have run across a new favorite and it’s what I will be making JR for Valentine’s Day this year. I’m sure I will build up some great brownie points for this one. I wanted to share a review with you today and tell you where you can find this wonderful recipe- Maple Sesame Chicken! 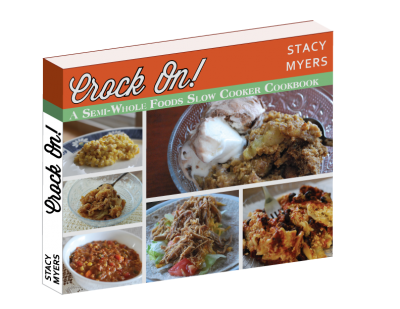 JR and I got a digital copy of Crock On by Stacy Makes Cents and we loved it. What we loved even more was the hard copy we got- thanks Stacy! I love online access and the ability to work so easily from a computer, but I still love hard copies of all my books. Cookbooks are no exception. We decided that we wanted to do our best to cook through this cookbook by doing at least (5) meals a month, if not more. This month we tried six and next month we plan on trying five more. We loved every single one of them until we found the Maple Sesame Chicken. It blew everything else out of the water! Not that everything else wasn’t amazing, this one just broke the mold for us. Oh. My. Gosh. I have even said, more than once, that I thought about smacking JR; it was so good. And you know what? He probably would have been ok with that because it was THAT GOOD. 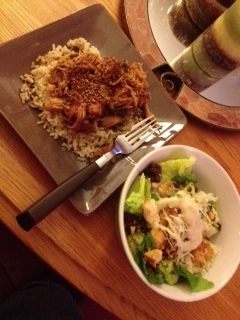 Stacy Makes Cents came up with a home run when she made the Maple Sesame Chicken recipe for Crock On. It has a similar taste to Asian cuisine, which we love. It’s not overpowering but just the right amount. As far as ingredients, they were common ingredients that most people have in their home which made it so much easier to prepare! The only thing we needed to buy was sesame seeds and they were enough to make due for the next two years. The great thing, too, is that Stacy really walks you through everything step by step, including how to toast sesame seeds. She rocks! I would recommend this recipe to anyone along with a bed of brown rice to put it on once it’s ready to eat. One of the best meals we’ve made in a long time and it will definitely be a staple from this point on! *It’s hard to burn sesame seeds. Even if yours get a little darker than light brown, they’ll still taste good. In the same regard, don’t use your plastic measuring spoon to stir these because it WILL melt. RIP measuring spoon. *Use REAL maple syrup in this recipe. Good, dark, grade B syrup is more expensive but tastes so much better and is better for you, too. 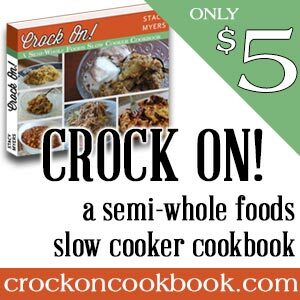 As far as the recipe, I am recommending you buy Crock On from Stacy Makes Cents. It’s easy to do and as low as $5 for each copy. At that cost, you can one for you, your momma, your sister, your neighbor, and more! With 40 recipes, it makes it more than worth it’s price. 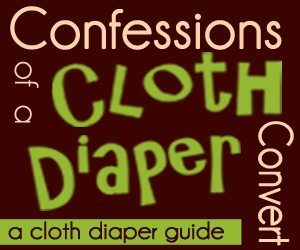 I have signed up to be an affiliate because I support and believe in this cookbook that much. Use the link above to get your copy today!